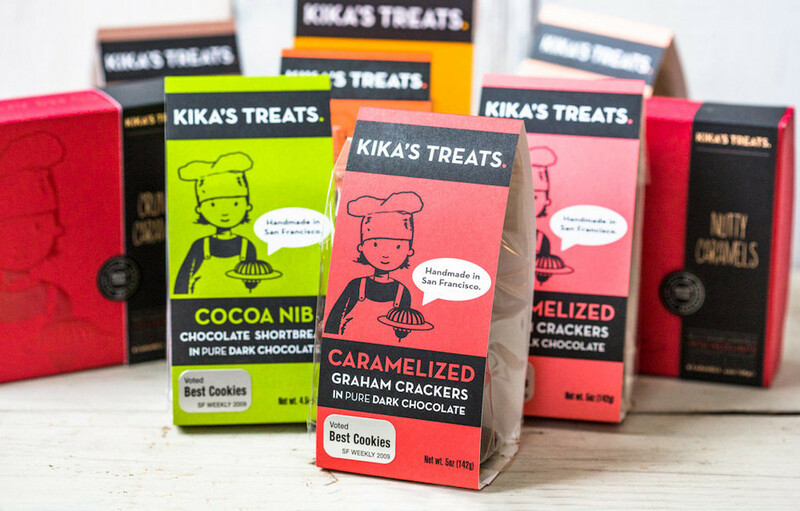 We’re so excited that Kika’s Treats join us at Urban Epic this year. 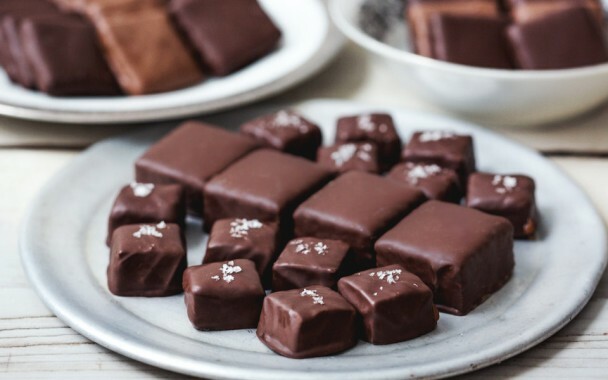 Kika’s Treats is an artisanal company based in San Francisco, California which manufactures premium pure chocolate-covered confections, using an array of alternative sweeteners (no white sugar and no corn syrup in our treats!). They seriously make some of the tastiest chocolate treats we have ever had. Be sure to visit them at booth #47. Honestly, I am very excited to see all the creativity that the vendors use when creating their booth displays. 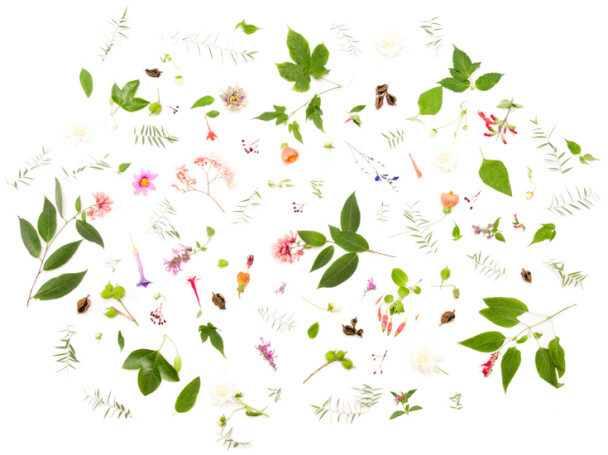 Some of them are as beautiful as the art and craft that is being sold. Our favorite item is our Salted Crunchy Caramel, which is made with Coconut Palm Sugar and has an incredibly deep caramel flavor. We will also have our gift boxes on hand, for those who want to start early on their Holiday Shopping. I’m very excited to check out Don Bugito, which sells edible insects and always comes up with very creative ways to make them taste good! I live in Noe Valley and Kika’s Treats kitchen is in the Dogpatch.